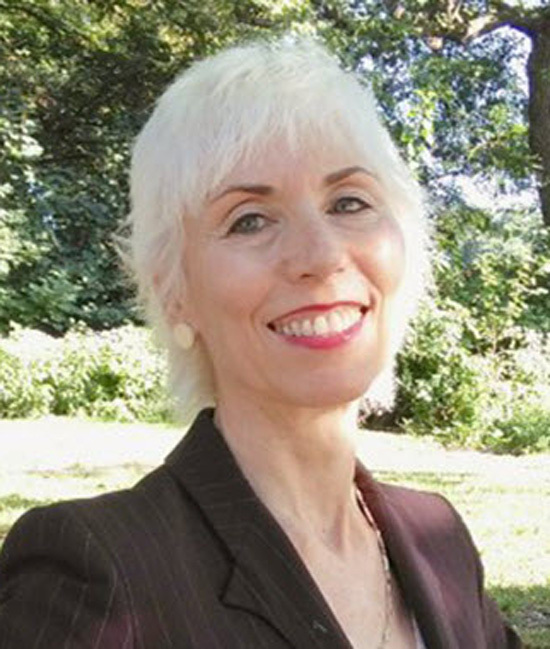 Wendy Weiss is an author, a speaker and a sales coach, Wendy’s books The Sales Winners Handbook and The Cold Calling Survival Guide are two must reads. She is known as the Queen of Cold Calling. 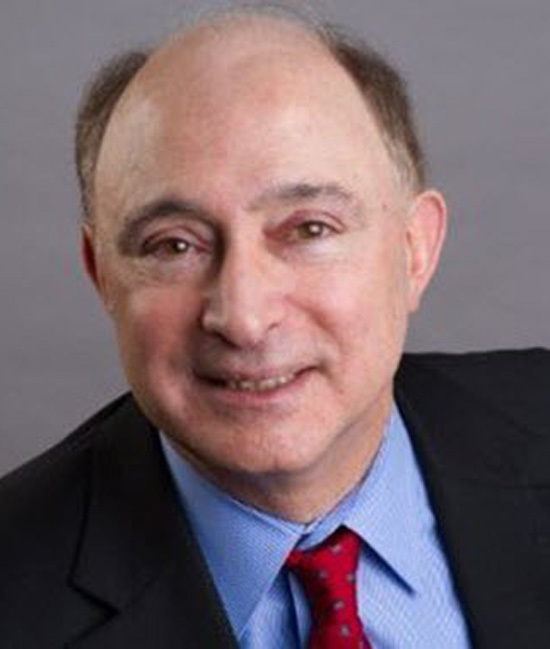 Frank Cespedes is a Senior Lecturer at Harvard Business School, he is also the author of Aligning Strategy and Sales: The Choices, Systems and Behaviours that Drive Effective Selling, which was named to the 800-CEO-Read long list as one of the best sales books of 2014. 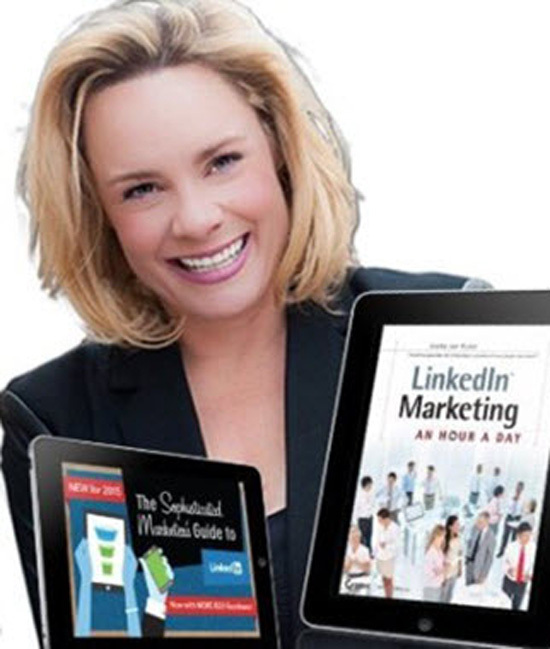 Viveka Von Rosen is the international best selling author of LinkedIn Marketing: An Hour a Day, which is a step by step guide to succeeding on the ‘for business’ social media network. Viveka is also an exclusive member of the Forbes Top 50 Most Influential People in Social Media as well as the Forbes Top Twenty Women in Social Media. Frank Cespedes – Frank would tell himself to be Persistent, I you don’t ask you don’t get. It’s not the responsibility of the buyer to close the deal. Viveka Von Rosen – Viveka would tell herself to hire that assistant.